This is essentially the same update other versions of the Moto X got late last year with a few extra bits, but here's the changelog from Republic Wireless. Google Now is even better. It can predict information based on location or favorite sites. Android 4.4.2 also features a new app-linking feature, which allows Google Search to deep-link search results to applications on the device. So for instance, searching for restaurant information via Google Now can direct you to a reservation app. You’ll be able to take even better pictures—the "touch to focus" option is enhanced with a new circular, on screen control that can be dragged by your finger around the viewfinder to adjust a photo's focus and exposure. KitKat includes a new design for the dialer—it’s got a search field that can be used to search your contact info. Additionally, the new phone app also prioritizes contacts based on the people you talk to most to make it easier to reach your faves. 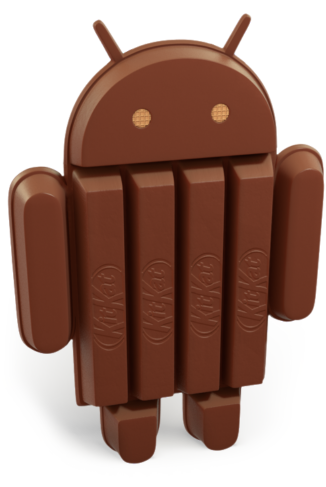 There's obviously more than this (you know what KitKat consists of by now), but we don't need to dig into all that again. 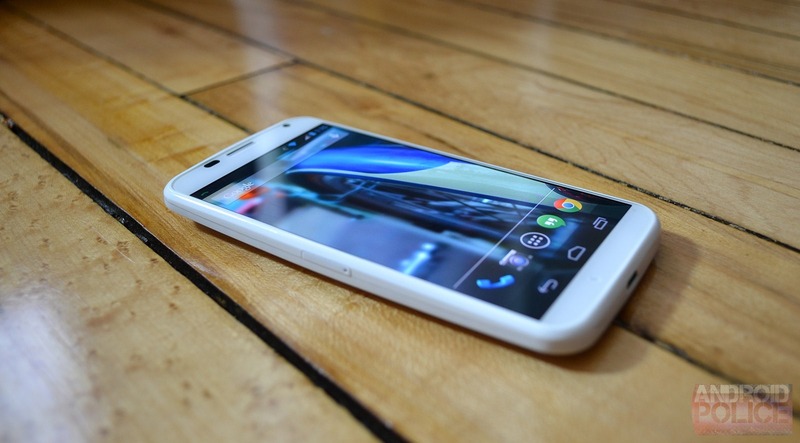 The update will hit 2,000 Moto X devices at random today, and Republic will monitor feedback. If all goes well, another wave will go out at the end of the month. The carrier hopes to have everyone updated by May 9th.